Designed by Lisa Nea M.
Discover, customise and purchase your personalised invitations, save the dates, engagement invitations, RSVP and on-the-day stationery. 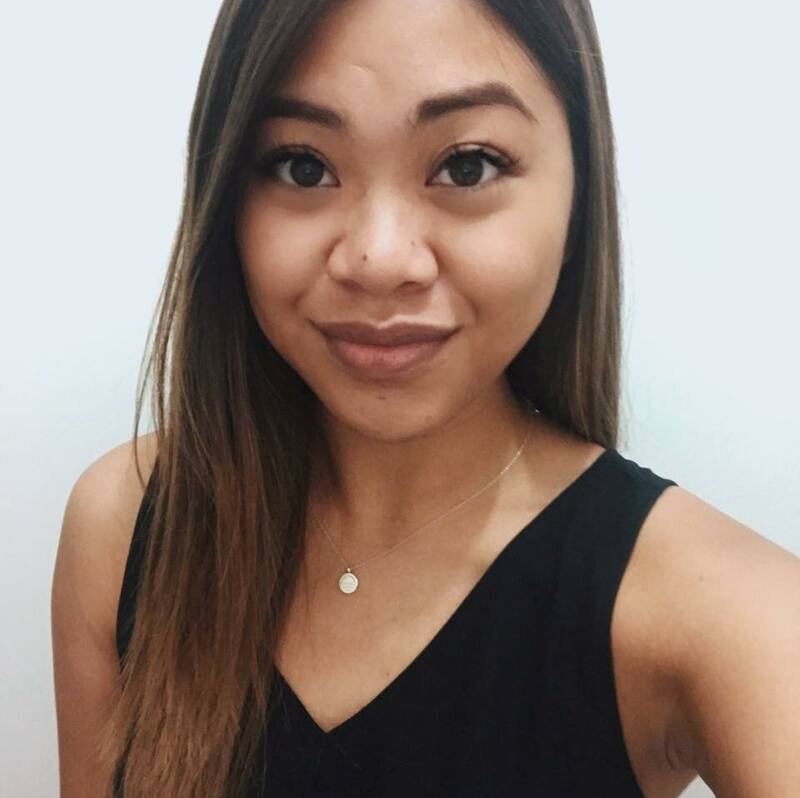 A Paperlust design associate will perfect your purchased stationery designs and apply any of your special requests before getting your final approval before print. Paperlust will print your invitations & stationery on our luxe paper options with free white envelopes and ship them to you with express shipping. Save time and hand muscles while the Paperlust team take care of your addressing needs. 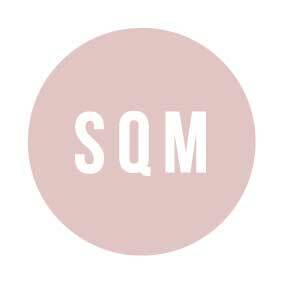 Choose from a wide range of font designs, colour options and a choice of white ink on dark coloured envelopes. Choose from a range of beautiful custom paper envelopes and envelope liners to complement the card design. 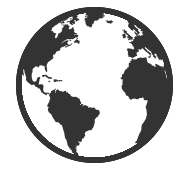 Gathering your guest address details just got easier with the Paperlust Address Manager. 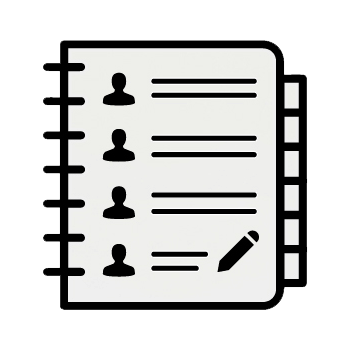 Import friends and family details into the Paperlust address manager, add them one at a time, or invite them to submit data via Facebook or Email directly into the tool. Approve your envelope proof and we will print your return and recipient address data and ship any remaining blanks. Keep all of your addresses in one place for the save the date, invitation and thank you cards when you return. You can sign up today and get started with our Address Manager before you purchase to get all of your address details ready in advance. The tool is completely free! The photography collection of our beautiful wedding cards, wedding stationery and invites. No matter your age, your life is something to be celebrated. Getting together with friends and family in honour of your birthday each year should be something you look forward to with excitement. Do not let the task of sending out birthday invitations put you off from throwing a party of your own. Paperlust offers birthday invitations and other party invitation cards to get your friends excited and to help make the process easier on you. The party invitation ideas start with a design that you like, one that speaks to who you are as a person. 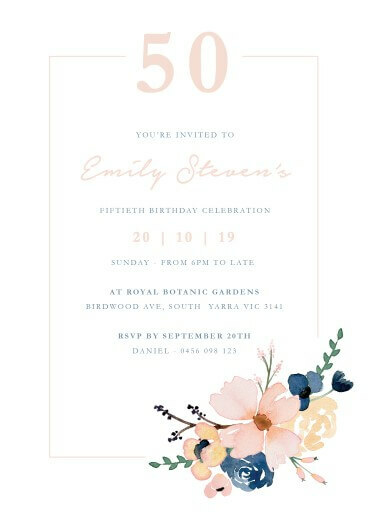 Choose from any number of our diverse selection of design styles, including, but not limited to custom, unique, cool and personalised birthday invitations. Once you have chosen the style for your invitations, you can move on to pick how you would like these party invitations to be printed out. We have a multitude of printing options to give your cards an unmatched look and feel. This includes styles like digital print birthday cards, letterpress birthday cards, foil stamp and metallic birthday prints. Should you find yourself in need of other stationery aside from birthday invitations, look no further than Paperlust. We offer birthday invitations or birthday invite cards to suit any event you have going on, including 21st Birthday Invitations, 30th Birthday Invitations, 40th Birthday Invitations, 60th Birthday Invitations, surprise birthday invitations and anniversary. Or if you are looking fors styles by gender, check out our girls birthday invitations and birthday invitations for boys. 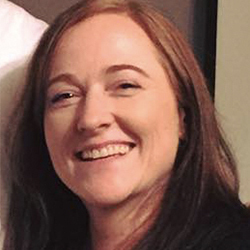 Sharing your birthday party with someone else? Check out our twin birthday invitations for ideas. Whether you are planning a party big or small, an 18th Birthday or an 80th you need to ensure that you have everything planned out so that no detail gets overlooked. At Paperlust, we want to help you with the design and details of your party invitations to minimalise your stress and ensure that that party goes through without any problems so that everyone has a great time. The birthday invitations will be the first point of contact for your guests. Many might not have known you were throwing a party until they received an invite, so you want to make sure that, while stylish, it contains all the details that they’ll need to know about your birthday party. You can keep your wording serious and clear, or go for jokes and laughs for funny birthday invitations. Who? Make sure your guests know whose party they’ve been invited to. When? Whether you are having the party on your actual birth date or some other date, set the date far enough away so your guests have time to work it into their schedule’s. Where? Include the full address of the location of the party, even if it’s at a venue that you think people know. What? If it’s a certain type of party, like a pool party or if it involves ten pin bowling, let people know. RSVP. Set a date for people to let you know if they’re coming or not. 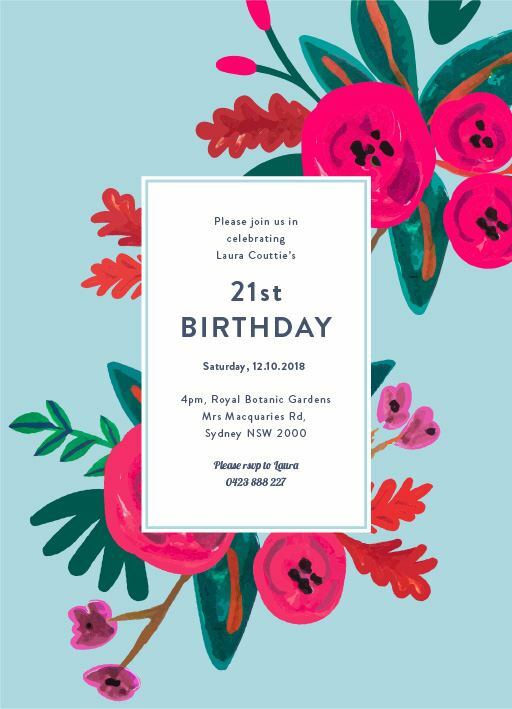 With any good birthday invitation design tool or free birthday invitation maker online, it should be easy for you to add all the details you need to include and to customise any element you’d like changed. A truly top tier birthday invitation maker or design tool will be intuitive and reliable. You really want it to be easy to use and not to have any issues with it crashing or losing your work. At Paperlust, our on-site design tool is created to be exactly what you need when creating your birthday invitations. First it’s just a matter of browsing our extensive range of designs to find one you like. There’s a range of print types on offer, including letterpress, foil stamping, print on wood and white ink. There are also all sorts of design styles, from retro to modern, minimalist to patterned, floral to nautical. 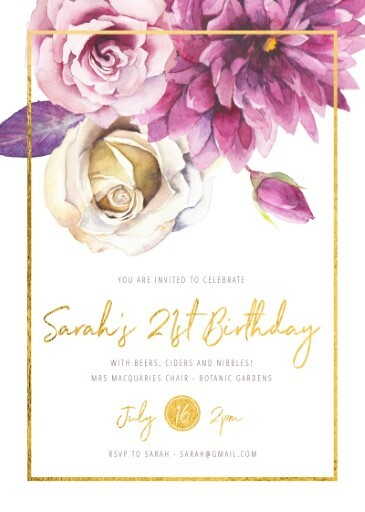 When you’ve found a design you love, you can select options and see the invitation illustration change in real time to decide what colour scheme and paper type interests you. When you’ve got your options just how you want them, click ‘customise and buy’. You will be transported to our online birthday invitation maker where you are able to edit, select, drag and resize elements to include all your own information and get things looking just how you want them to. You don’t need to create an account or log in to play around with this tool, unless you want to save your progress and return at a later date. Once you are happy you can submit your edited design ready for purchase. 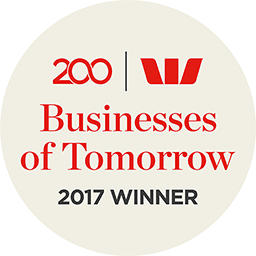 We help you get everything flawless by having one of our designers tweak the design with its new edits to make sure the spacing and layout is right and send you a final proof for approval. Once you approve the final piece, your birthday invitations could be in your hands within the week (it just depends on what type of print type you’ve chosen). 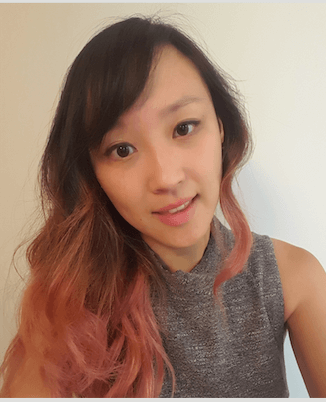 The beauty of this process is that you have all the perks of hiring an independent designer alongside the benefits of creating a design yourself. The online birthday invitation maker gives you full control over including your own information, but a design team is on hand to help you with any problems and to look over your changes to make sure everything is perfect. There’s really no better way to create your perfect birthday invitations. If you intend to have a birthday party, decide well in advance so you can get organised with the invitations (as well as all the other details) and get them sent out early enough to give all your guests enough time’s notice. If you decide last minute you might find things become more stressful as you will be more rushed to pull everything together. It also makes it harder for your guests if they aren’t given much notice, as they might have already made plans and won’t be able to make it to your party. 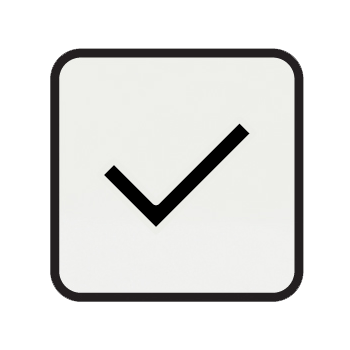 Also, when including an RSVP date, choose one that gives your guests enough time to respond and at the same time gives you enough time to prepare for the number of guests you then know will be attending. Make sure the RSVP date is clear and that you provide enough contact details so that people can easily get in touch with you to let you know if they’re coming, either a phone number or email address is generally the easiest method. The size of party you’re wanting to have will dictate how long the guest list is, and it’s completely up to you who gets invited. You can choose to invite family only, just your close friends, or a mix of both. Don’t let yourself get too worried about who’s on the guest list, just think about all the people who are the most important to you and be sure they’re on the list. It’s your party, so surround yourself with the people you love. It might also depend on the venue as to how many people you’ll invite, keep in mind the cost that comes with more people as well, as it will require more money into the catering or more work if you’re cooking or supplying the food yourself. Depending on how formal or casual the party is you might also want to specify if people are allowed to bring someone with them. If it’s not stated on the invite you might find some people will contact you to ask, but other’s might just show up with a plus one. If it’s something that will bother you, it’s worth specifying to avoid any awkward situations at the party. You’ll probably have already thought of a theme for your birthday party and there’s no reason why your birthday invites can’t fit in with that theme. From Frozen birthday invitations for the littlest members of the family to teen birthday invitations and more classic, mature invites, you’ll find what you’re looking for on Paperlust. 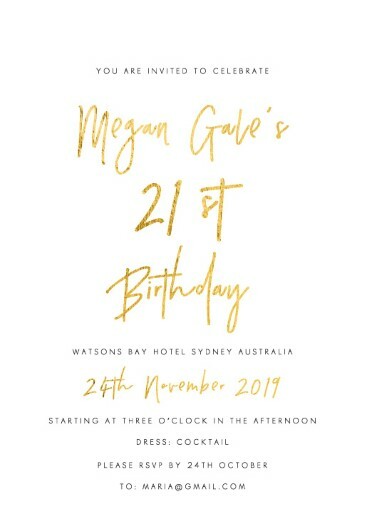 Your Australian birthday invitations can be personalised to suit you so that they’re unique and reflective of your personality. 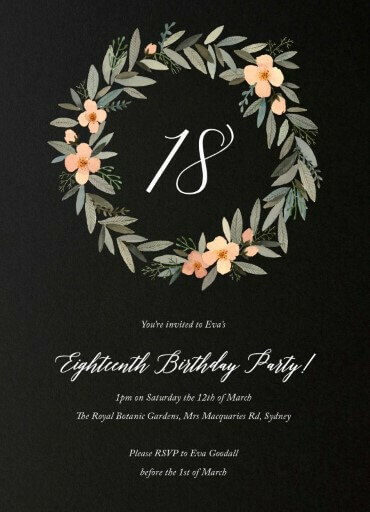 Our designers will customise them just for you so that you end up with stunning birthday invitations that you and your guests are sure to love. Maybe you’re after something floral and pretty, minimalistic and modern or something Bright and edgy. 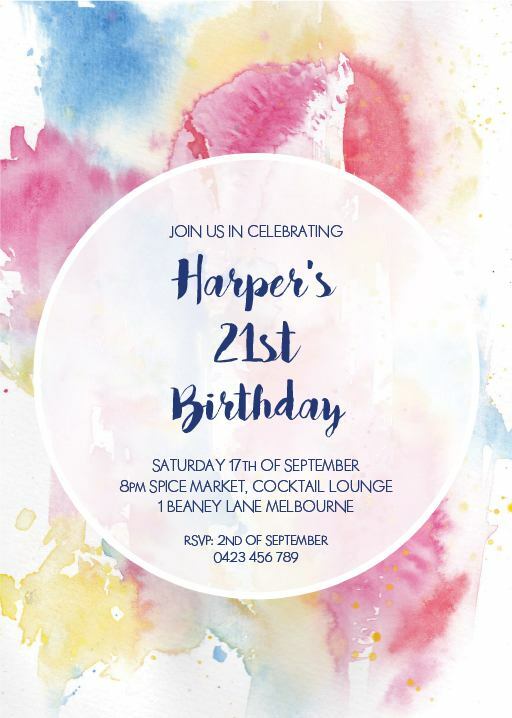 Whatever your style, our designers are sure to create a birthday invitation that you will love and that will perfectly represent the style of your party. 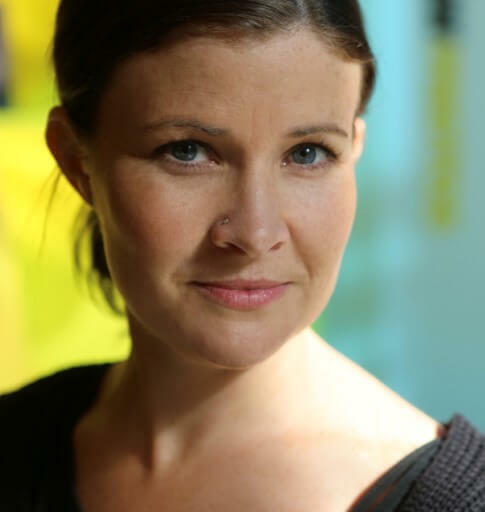 It will be a great introduction to the event, reflecting your personality and what guests can expect if they attend. You can choose a specific colour scheme and have that as the background colour, or choose a neutral background and have the birthday invitation wording done in a specific colour, or maybe even include a special touch with some metallic foiling. There are plenty of different design options to choose from, or choose from our two free birthday invitation templates. It is common for people to consider tracking down free printable birthday invitations templates to print their own birthday invites instead of working with a designer or ordering printed invitations from a website or local store. This is usually intended to save money and help them keep to a tight budget. So what are the pros and cons of using birthday invitation templates? Is a birthday invitation template right for you? Birthday invitation templates can be useful for saving money and keeping to a budget, but you have to be sure to take everything into consideration when planning that budget. A birthday invitation template lets you download a design and edit it yourself. This means putting in all your own information, possibly moving things around within the template, and taking full responsibility for all the printing of your invites. This can be great if you like having full control over things, but it can also be a bad thing if things don’t go to plan or if you don’t have the time and skill to put into making everything look sleek and as professional as possible. Factor in all these things before you choose to go with birthday invitation templates, since it’s not just the actual cost of the template that you need to consider when making your plans and setting your budget. 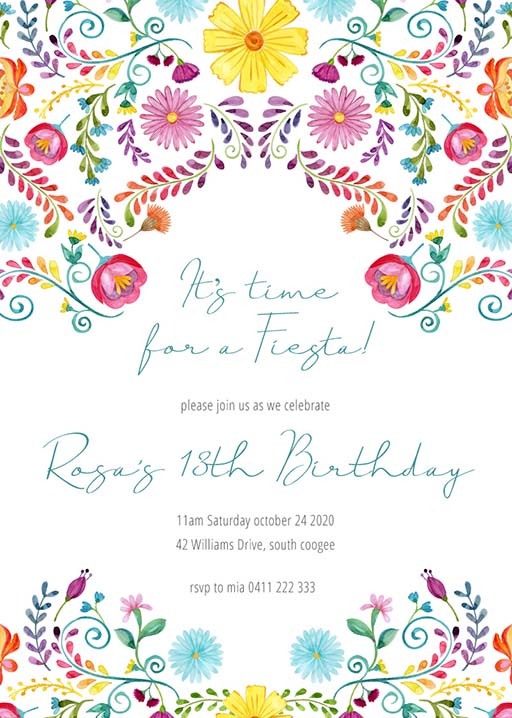 Paid or free birthday invitation templates? If you decide to choose birthday invitation templates to create your party invites, you have a choice between paid invite templates and finding birthday invitation templates free online. With birthday invitation templates free online, you will save some money but will have fewer options and usually less professional and less polished products. Make sure to seek out freebies made available directly from their creators to avoid accidentally supporting plagiarism or piracy of designs. Free templates are often offered by designers and even wedding invitation companies: we even have our own free birthday invitation templates from Paperlust. Paid birthday invitation templates can still be fairly cheap: sometimes under $20. Either way, bear in mind that you may have more difficulty finding something that you love and that matches the theme of your birthday party the cheaper you go. 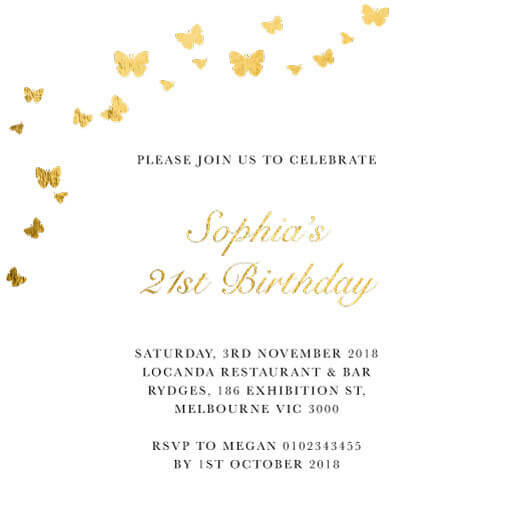 Whichever way you go, you will usually be able to find birthday invitation templates Word documents, pdf, jpg or png downloads, and Pages documents. These will come with different levels of ease in terms of editing and customising, so work out what you need and then choose your design accordingly. At Paperlust, there’s nothing we love more than top quality premium printing and paper products, but we get it. Sometimes you’re planning your party on a budget and if you want people to eat, there’s just no way you’re going to be getting professional invitations. Today we’ve got two stunning free birthday invitation templates for when you’re in a pinch and need some gorgeous printable birthday invitations that don’t scrimp on design quality. 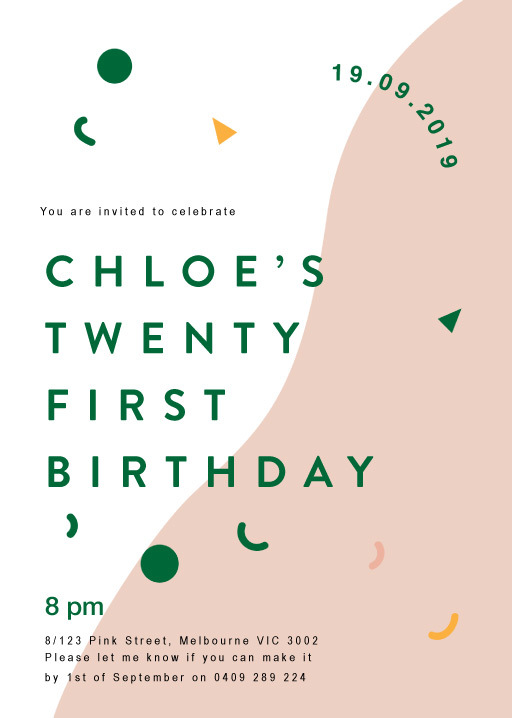 There are a tonne of free birthday invitations floating around online that look really, really free… we wanted to make sure you’ve got something that looks classy and will have people asking you where you got your invites. Both our free birthday invitation templates are easy to download and all the text is fully customisable in Word or Pages. Yay! This fresh floral birthday invitation is perfect for your party, whether you’re celebrating with a full Saturday night bash or a casual weekend brunch with the girls. This black and white birthday invitation is completely versatile, perfect for any gender and any age group. It works for a casual backyard get-together or a full black and white sit-down dinner. Both these printable invitations were designed to be A5 in size, so make sure you are using A5 paper, or set your printing options accordingly so it can be trimmed to size after it has been printed. For best results, use a premium quality linen paper that is heavier than normal paper stock. We can’t advise you on specifics because it depends a lot on what your printer can handle, so chat with your local stationery supply shop about the best paper for the job. Once you’ve got the design sorted out, it’s the quality of the paper that absolutely makes the quality of the invitation! To save yourself a headache, make sure you have extra paper and plenty of ink before you start, so you don’t run out halfway through and have to scramble for supplies. Happy birthday, and happy printing! DIY birthday invitations are extremely popular for a number of reasons. Besides budget, there’s one big reason people like the DIY look, and that is because it looks like you’ve taken a lot of time and care with each individual invitation. This can make your guests feel special and show that you’re investing a lot of effort into every aspect of your party. DIY birthday invitations are also perfect for people who are planning to create DIY decorations or other details for their party, since it creates a cohesion through everything. While DIY birthday invitations look great, it’s easy to underestimate the amount of work required to create them. This is especially true if you’re throwing a large party - obviously DIY-ing hundreds of cards is a big ask! - but even for a smaller party the work can add up. If you’re using birthday invitations, RSVP cards, a gift information card (to link to a registry or something), and are intending to send thank you cards afterward, that multiplies your work by four. That means even if you’re only inviting 20 guests, you have to DIY 80 cards! For this reason, people are increasingly choosing professionally printed birthday invitations that have a DIY look. There are a number of ways to make professionally printed cards look like true ‘DIY birthday invitations’. You might choose script fonts that look like hand calligraphy, images that look hand-drawn, or other elements like a watercolour wash or painted feature that looks like it was really painted on the paper. These ‘DIY’ features can look incredibly realistic and guests will often just assume you did it yourself. You could also choose to DIY one part of the invitation suite (e.g. the envelopes), and use professional ‘DIY birthday invitations’ to complement it, to save on the overall work required. It’s your party and you can have a dress code if you want to. If it’s a themed party you may very well have a themed dress code to go along with it, or maybe it’s just that you want people to be a little more formal than they might usually be. If that’s the case, then you absolutely have to state that on the birthday invitation. It makes it easier for everyone if you include the dress code on your party invitations. 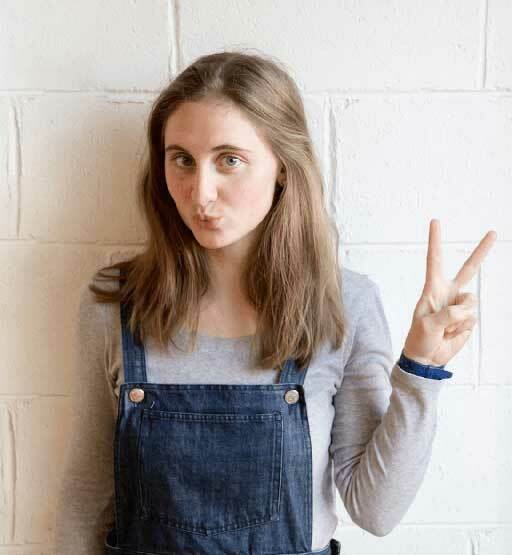 To leave it out is sure to result in confusion for you guests and maybe a small amount of anxiety that comes along with the age-old question: what do I wear? Don’t make it harder for your guests, if there is a dress code tell them. If you don’t you can’t be upset if people show up dressed more casually than you would like, or worse, more formal than you. What kind of birthday party is it? This goes hand in hand with the dress code. What kind of party are you having? Is it a formal dinner party, a casual park barbeque party, or maybe something in between? Think about this early to ensure you can properly prepare for it and then include this information on the birthday invites. If you’re stuck for themes, have a look at our comprehensive list of birthday party ideas. Letting your guests know in advance the style of birthday party you intend to have can help them with their own preparations and give them the heads up of what to expect. Anyone you invite is sure to look forward to celebrating your birthday with you, but to also include what will be involved on the day, whether it is dress up or a fun activity, will help them get in the party mood once they show up on the day. Just remember, your birthday invitation cards are going to get everyone excited to celebrate your birthday, it’s a teaser of what’s to come. If you need guests to bring anything with them, like food, drinks or games, or if the party will include the involvement in a particular activity then include a message on the party invitations that this is the case. Age can also play a part in the type of birthday party you are having, and thus the invitations themselves. 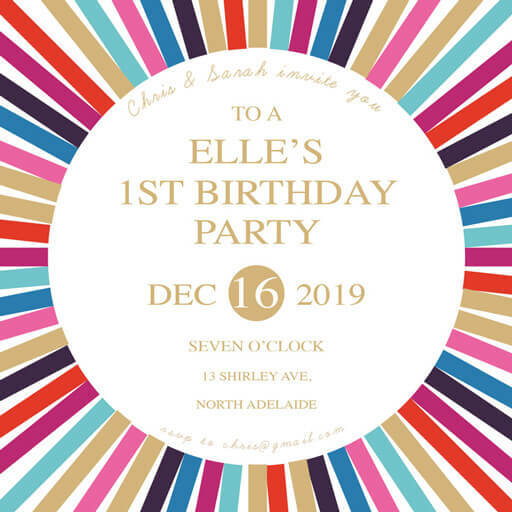 Invites for a small child’s birthday - 4th birthday invitations, 5th birthday invitations, 6th birthday invitations - will often be quite different than invites for an older child - 9th birthday invitations, 10th birthday invitations, 11th birthday invitations or 12th birthday invitations. Teen invites will often be different again, whether you’re talking about 18th, 13th, or 15th birthday invitations. 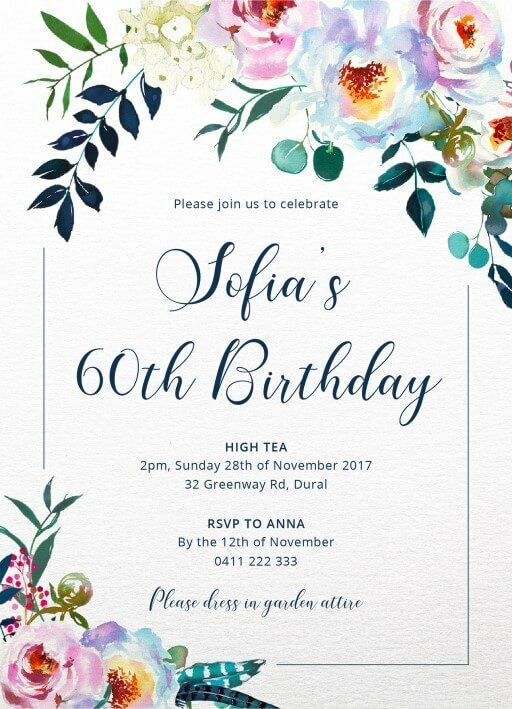 When it comes to adult invites, 70th birthday invitations and 90th birthday invitations might be pretty much the same, but they are likely to be very different from 25th birthday invitations. Use your judgement, know the person whose birthday it is and the crowd that will be in attendance, and choose invites that match the type of birthday being held. Every birthday party is different, so finding a birthday party invitation design that is perfect for your event can take a lot of time and effort. 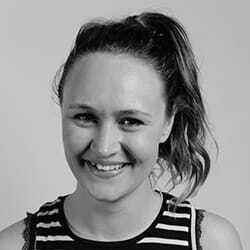 Paperlust makes this easy for you by bringing together designs in every style from independent designers across Australia, all in one place. But if there’s still nothing quite right for your party, consider getting personalised birthday invitations. This is perfect, since every person is so different and you are the centrepiece of your birthday party whatever the theme. There are several ways of personalising your invites, including ordering a custom design, changing the colours or other design elements of an existing design, or getting your birthday invitations personalised with a photo of you. Paperlust sells photo cards and photographic designs for exactly this purpose. Depending on how much personalisation you are intending on getting, this might not cost anything extra at all, or it could cost more if you’re ordering a completely unique design from a professional illustrator. Sometimes a general invitation just doesn’t feel like enough, and you want to add something a little more personal for each of your guests, or maybe you’ve just got an extra message for your guests that you want to include but not on the invitations themselves? What’s the best way of approaching these things? You have options! Sometimes you want to go beyond a standard birthday invitation and add a little personalisation for each guest. The most common way of doing this is to include the name of the guest on the invitation itself. These aren’t personal birthday invitation messages as such, but it does show that you gave some individual thought to each guest and makes them feel special. After all, if your name is on the invite, you definitely didn’t end up with it by mistake! Names can be written by hand or included as an element of the actual invitation design. An actual printed name will look less like an afterthought but is not always completely practical, depending on where you are having your invites printed. If you’re including names on the invitation, be sure to include every individual person who is invited. This means that for a family of three you should write ‘Dear Jack, Emily and Mia’ or at the very least, ‘Dear Lee family’. If there’s a particular birthday invitation message you want to pass on to all your guests, an additional card in the invitation suite is the way to go about it. If the message is going to include the same information for every guest then it will be easiest to have the invitation message printed on a card so that you can just drop them in the appropriate envelopes for the relevant guests. 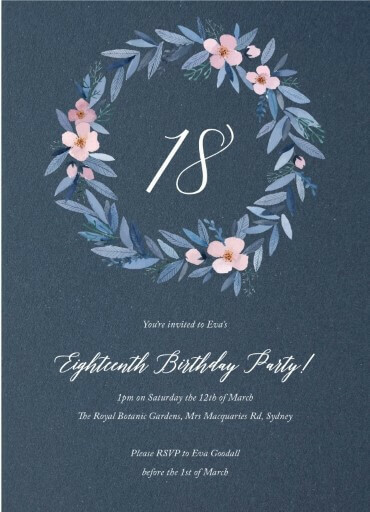 If you want to write unique, completely individual birthday invitation messages for each of your guests, there’s two ways of using an additional invitation insert to do that. Firstly, you might choose to write notes on separate note paper to be added to the invitations later. It could be cute letter-writing stationery or just your normal paper, depending on how formal you want it to be. 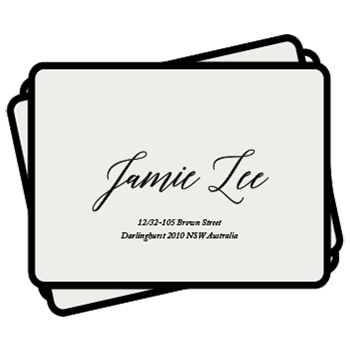 Alternatively, you could have your invitation provider print blank notecards on their premium paper stock in a design that matches your actual invitation. Have them leave lines or blank space where you can write personalised messages in later, similar to thank you cards. If you’ve got birthday invitation messages to include but you just don’t want to include an extra card or you’re worried it will pass unnoticed in the envelope, consider writing the message somewhere on the invitation itself, see here for a great range of our birthday greetings. If it’s a short message, just jot it in the margins or at the bottom of the invitation. If it’s longer, you might want to flip it over and write your message on the back of the invitation. You might not want to do this if you’ve spent thousands of dollars on top of the line letterpress or foil stamped birthday invitations, but if the invites are more casual then there’s definitely nothing stopping you! If the paper is of a high enough quality, you won’t have any issues with ink bleeding through. If in doubt, test on a small corner of one of your spare invitations first. Don’t forget that it’s possible to provide your guests with extra information and smaller birthday invitation messages without needing to actually print or write them on paper or have them included in the invitation suite. Some things are better spread by word of mouth, email, or on an event website. Not every party is a birthday party! Sometimes you’re throwing a party just for the fun of it: a house party or a backyard barbeque just to get everyone together and have some fun. Some parties are to celebrate an achievement with an event like a graduation party, a promotion party, or a wrap party to mark the closing of your latest theatre play. Some parties are thrown to mark exciting changes and milestones in life, like at a housewarming party, a new pet party, an anniversary party or a new job party. 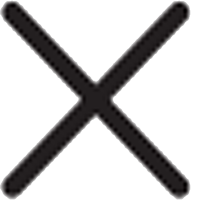 Other parties are based around a less significant ‘event’ like Eurovision, the finale of a favourite reality show, or the changing of the seasons. Whatever the reason for your party, you’re going to need some awesome party invitations to get your invitees excited about the occasion! Of course, party invites are going to be quite different if there’s no birthday at the centre of the festivities. A good party invitation should get people into the spirit of the event, as well as giving guests all the information they need to be able to attend the party: what, when, and where. It’s important that you make it clear on your party invitations if there is a specific reason for the party or if it’s just a party. A lot of people only choose to send out party invitations if there is an important occasion attached. A random weekend house party is often announced with a social media post or event, or just by word of mouth, so people tend to assume that an actual physical party invite means the occasion is a bit special. They’ll be wondering what the big news is and, more importantly, will be worried about whether or not they should be bringing a gift. Make sure you don’t leave your guests stressing about what the etiquette is: let them know clearly what the event is. If there’s no event, you probably don’t want to say “no event”, so how should you tell your guests? Consider saying something cute like “just because!”, or coming up with a reason that is clearly not related to a specific life event, like “Goodbye Summer party” or “Eurovision party”. There’s basically always something like this you can use as an excuse for a party! 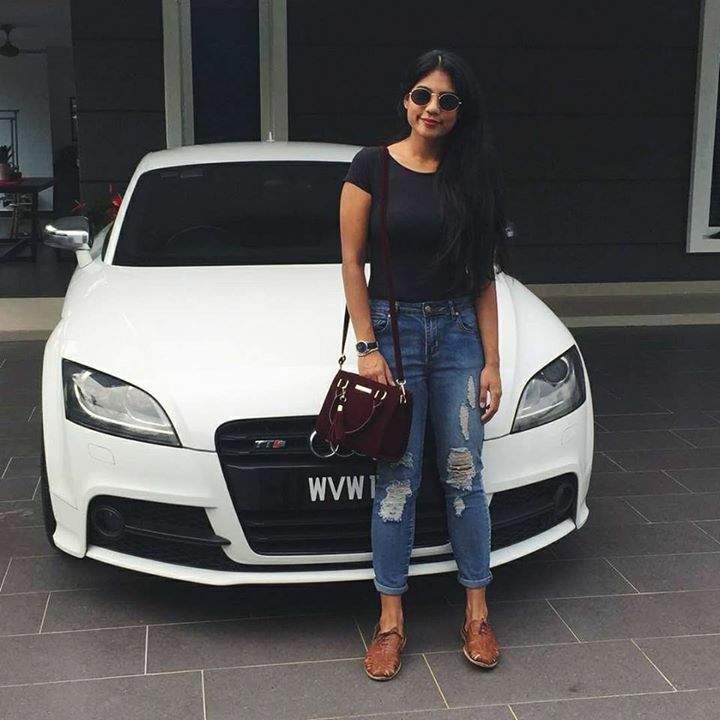 What sort of invitation you choose for your non-birthday party depends, just like an invitation for birthday party events, on what sort of party you are having. A more formal event is a great match for high-end party invites in fancy print types like letterpress, foil stamped or raised foil. In terms of design style, think about the more formal choices in minimalist, floral, geometric or vintage styles. If you’re going formal with print type, style, and the nature of the event itself, you should also use formal wording to make sure everything matches and works together. On the other hand, for a casual event, you might think about more chilled-out print options like digital printing, white ink or print on wood (but hey, it’s always appropriate for cool prints in letterpress or foil! Don’t let a casual occasion hold you back). Go for fun designs in floral, nautical or bold styles, and don’t forget to match your wording to the casual vibe. If you’re going to be spending the money on printing actual physical invitations, you should make sure they are sent out with plenty of time to be appreciated. While you might normally throw together party plans a week before the big day, it’s best to make sure your guests receive their physical party invitation at least a fortnight before the actual event. The more important the party, the more advanced notice you should give to your guests. For many events, 4-6 weeks is the more appropriate time window, since it helps prevent conflicts over dates and isn’t so far ahead of time that it gets forgotten about before the day actually comes. 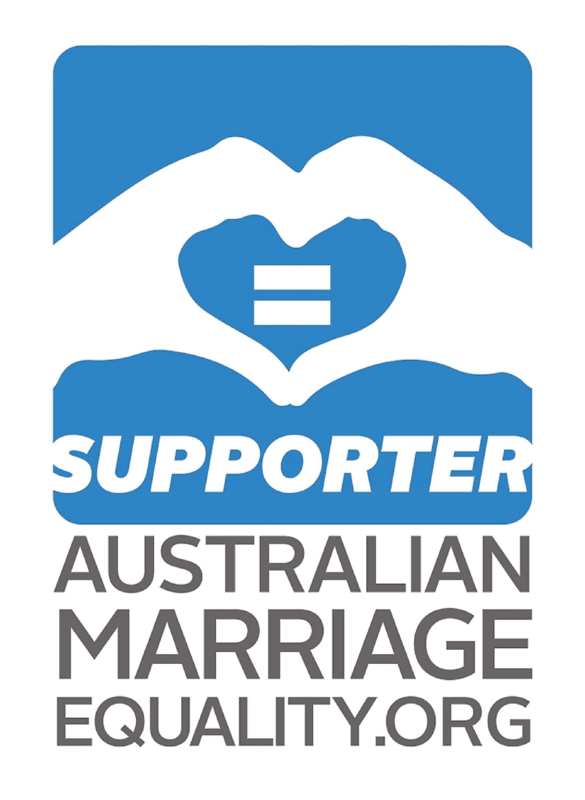 Use your judgement for the time frame, based on what the event is, how formal the proceedings are going to be, who is invited, and how important it is to you that people attend. Birthdays are for having fun and celebrating with your loved ones, and if you want to kick off the party in style then let our talented designs create kids party invitations for you that are truly unique and special to help everyone get excited for your big day. Paperlust is proud to bring to you unique, high-quality birthday party invitations you can trust. Get started designing your very own cards today and contact us at support@paperlust.co for more information or assistance, and also check out our great article here on The Top five Birthday Invitation trends.